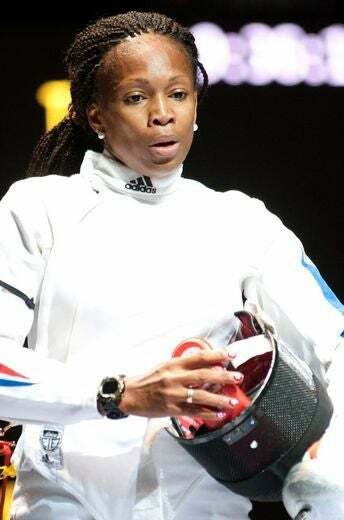 Maya Lawerence was a member of the women’s epee team that won the United States’ first World Cup medal. 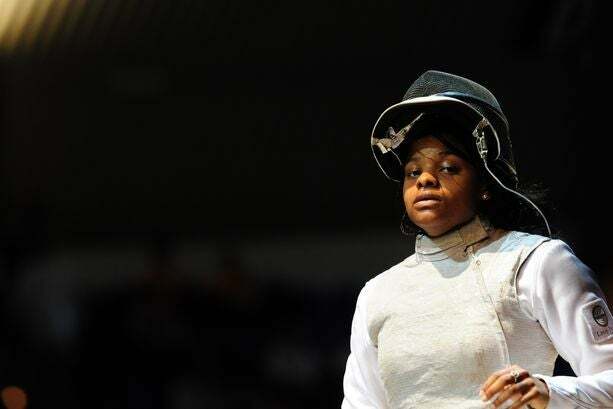 She started fencing her sophomore year in high school and has gone on to win a gold medal at the 2011 Pan American Championships. 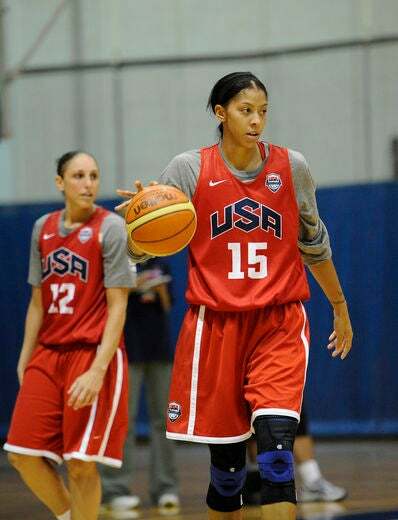 Lawrence is ranked No. 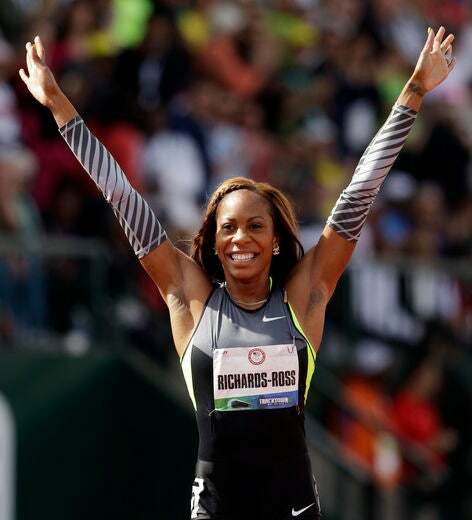 2 in the U.S. and holds a bachelor’s degree from Princeton University and master’s from Columbia University. 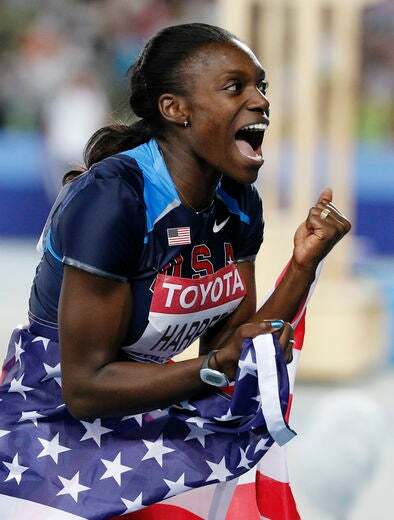 Claressa Shields is among the 14 high school girls representing Team USA at the Olympics this summer. 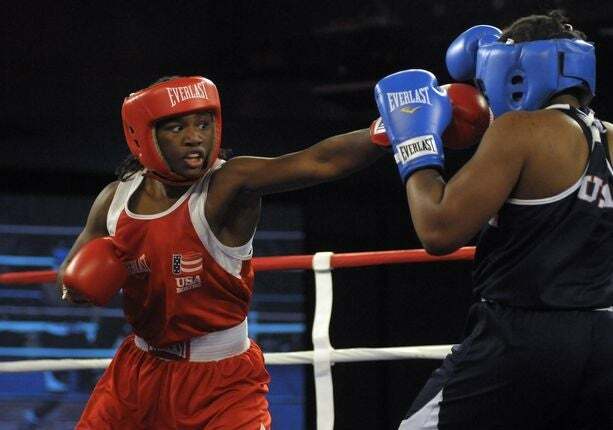 The junior at Flint Northwestren High School is the youngest boxer in 40 years to make an Olympic appearance. 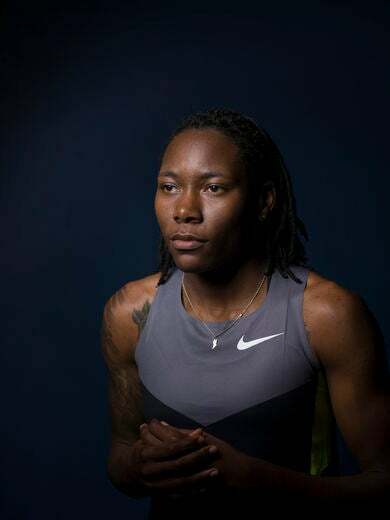 After participating in the AIBA Women’s World Championships in Qinhuangdao, China, Shields was chosen by the international committee to compete in London. 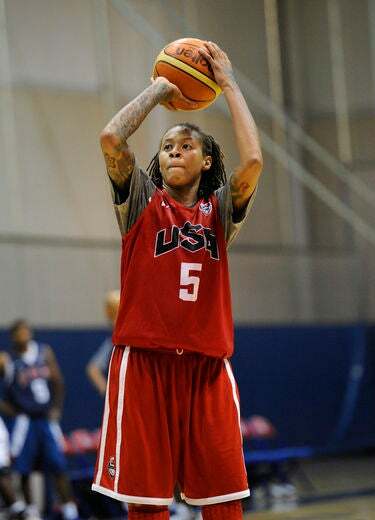 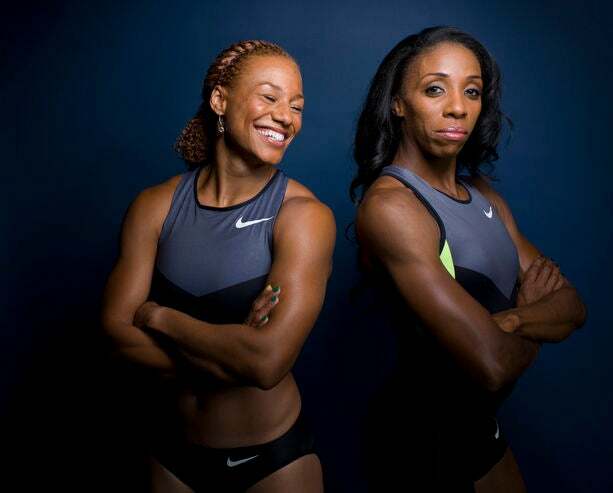 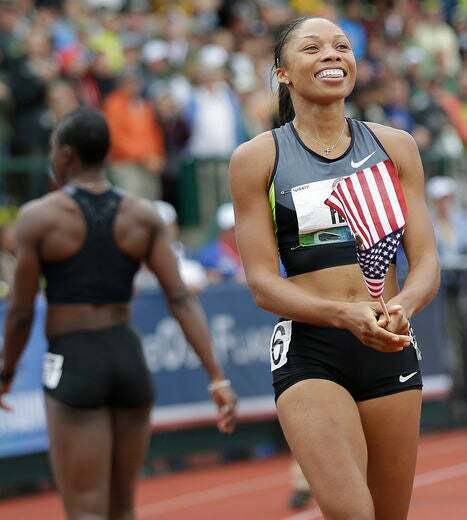 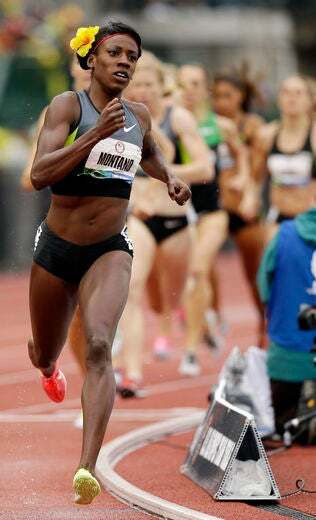 Aretha Hill Thurmond is headed to her fourth Olympic games this summer. 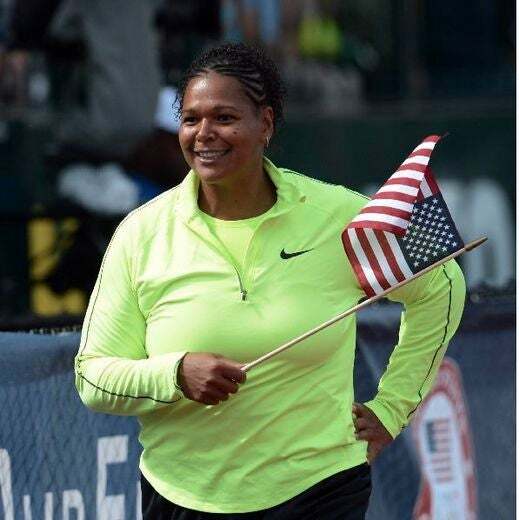 The discus thrower represented Team USA in 1996, 2004 and 2008 and she’s aiming for her first medal this go around. 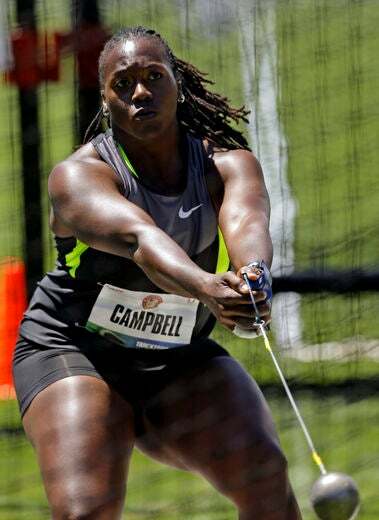 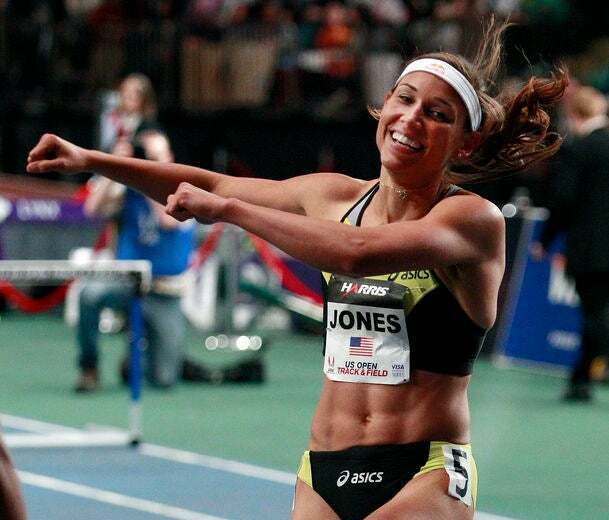 She is a two-time Pan Am Games gold medalist and four-time U.S outdoor champion. 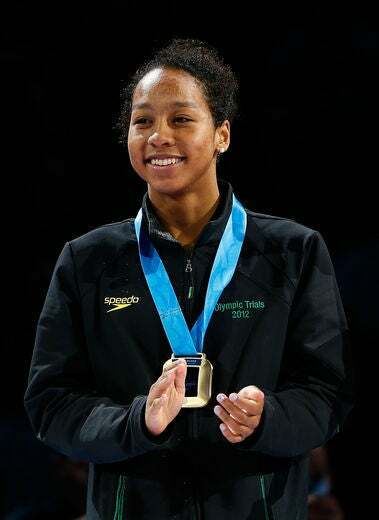 Nzingha Prescod says her fondest fencing moment was winning the Cadet World Championship in 2009. 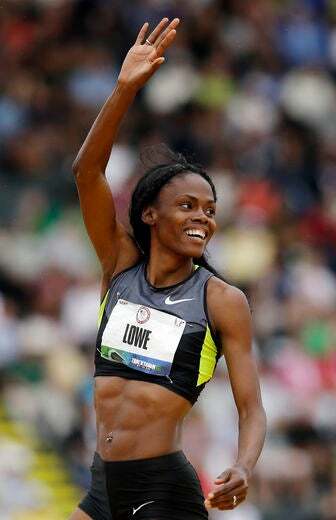 Three years later, she is making her Olympic debut as the No. 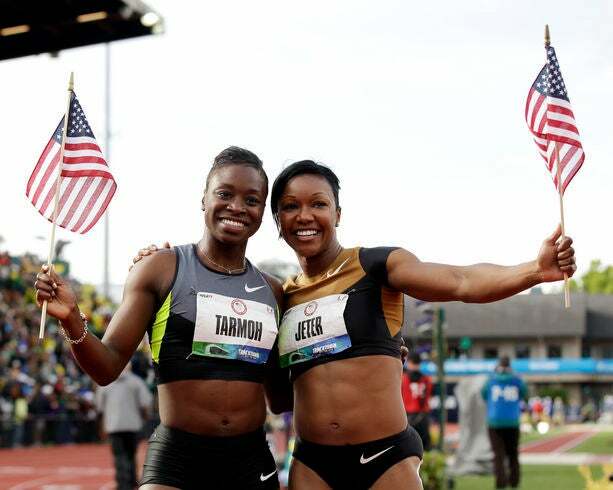 two ranked foil fencer. 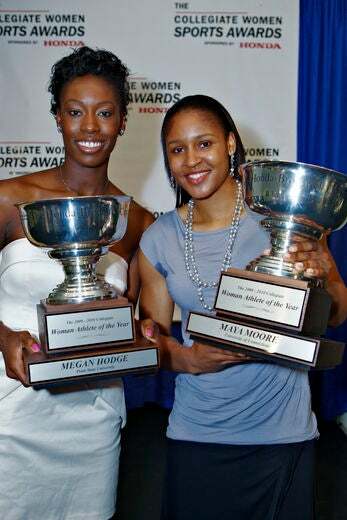 As a student at Columbia University, Prescod was named First Team All-Ivy League and 2011 Rookie of the Year. 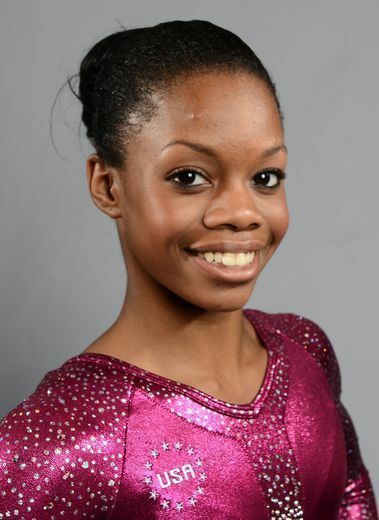 Paige McPherson is one of the four Taekwondo athletes resenting Team USA in this year’s Olympic games. 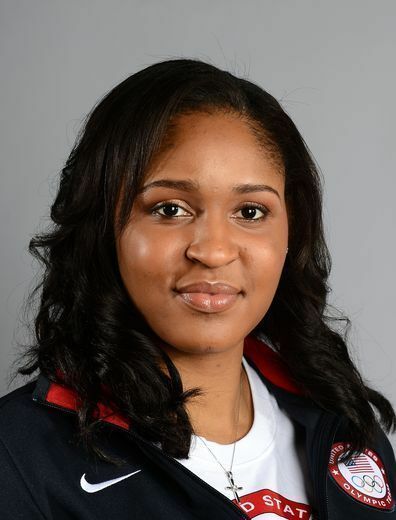 The first-time Olympian won a silver medal at the Pan American Games last year, and in 2009 she was named the USA Taekwondo Female Athlete of the Year.